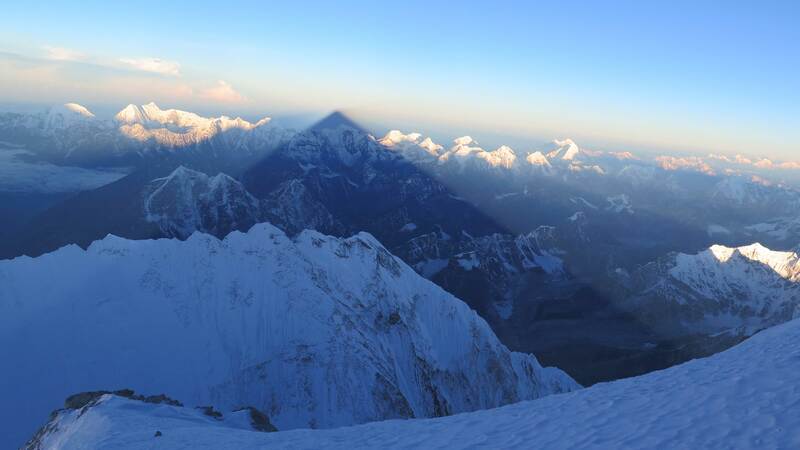 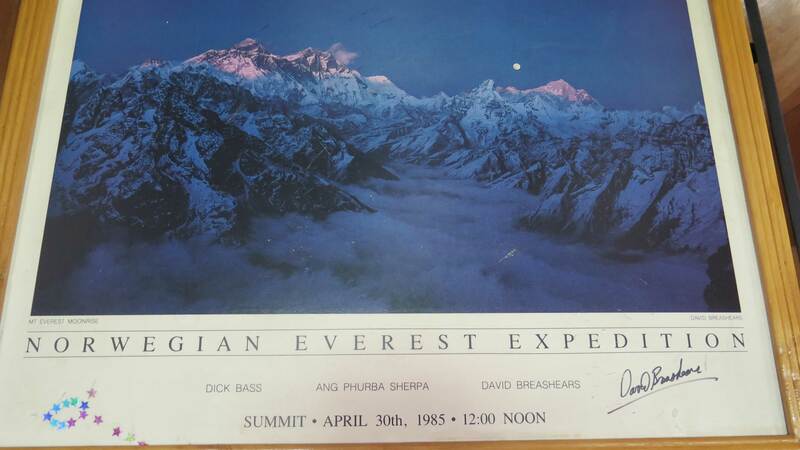 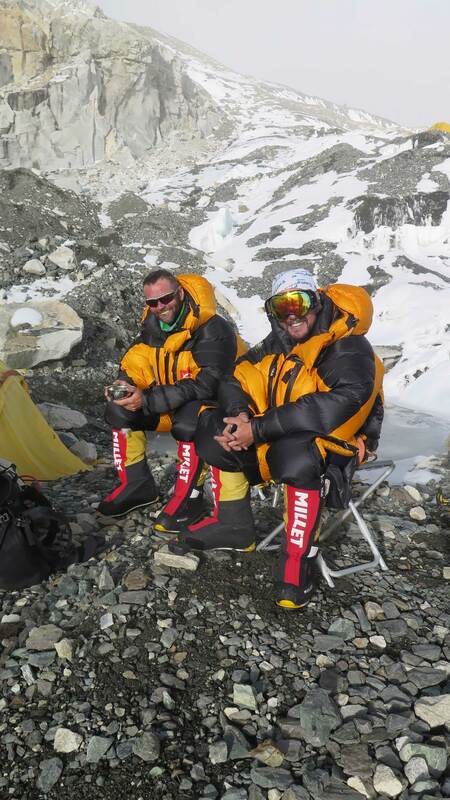 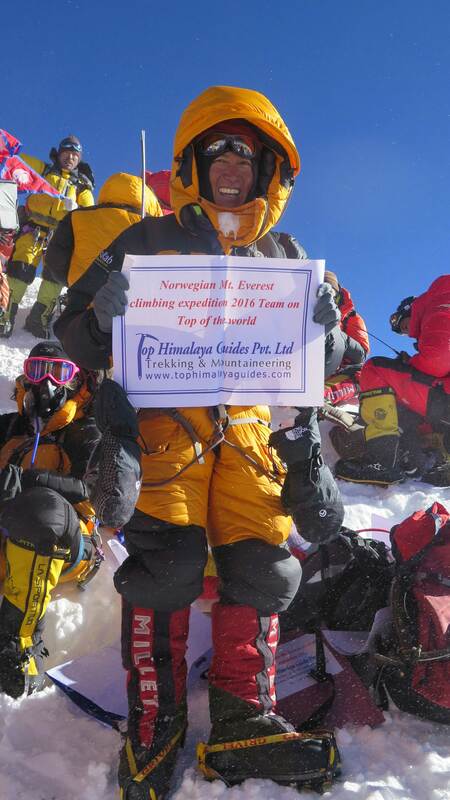 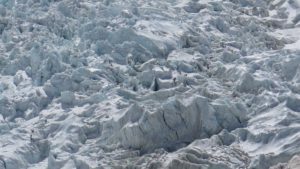 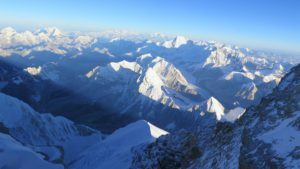 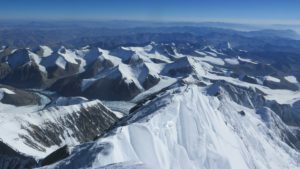 Top Himalaya Guides Norwegian Mt. 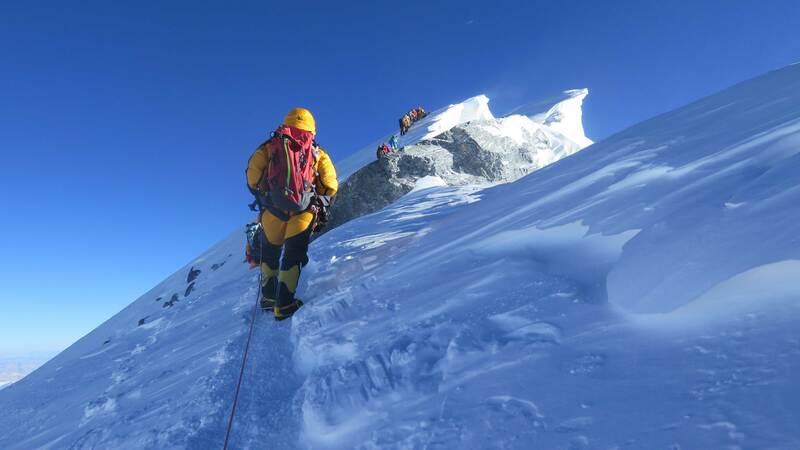 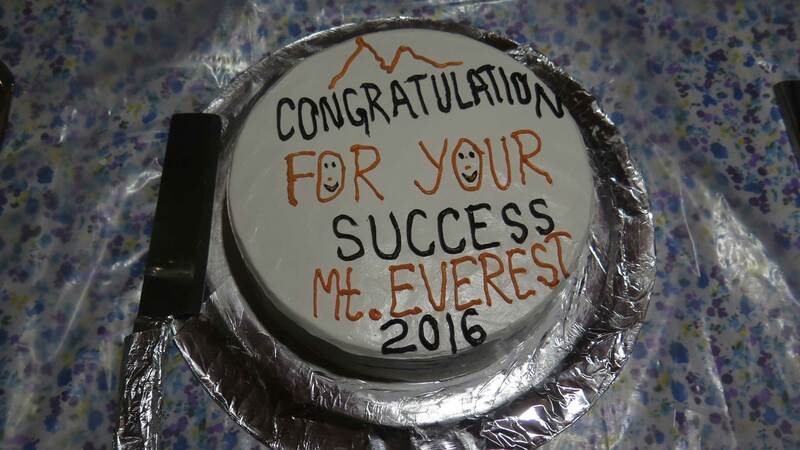 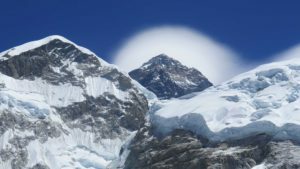 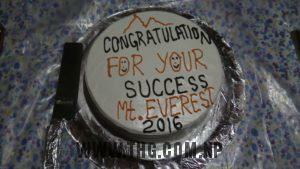 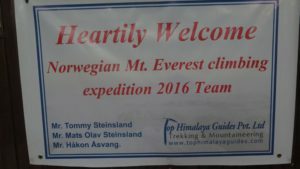 Everest climbing expedition 2016 team have been 100 % successfully summit and safely back all to home sweet home, family and friends. 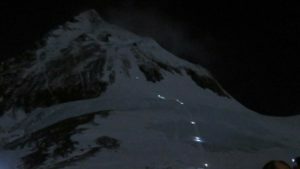 Summiter name list with date and time. 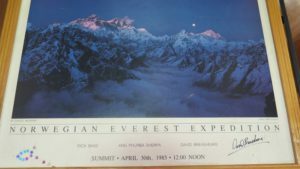 Norwegian Mt. 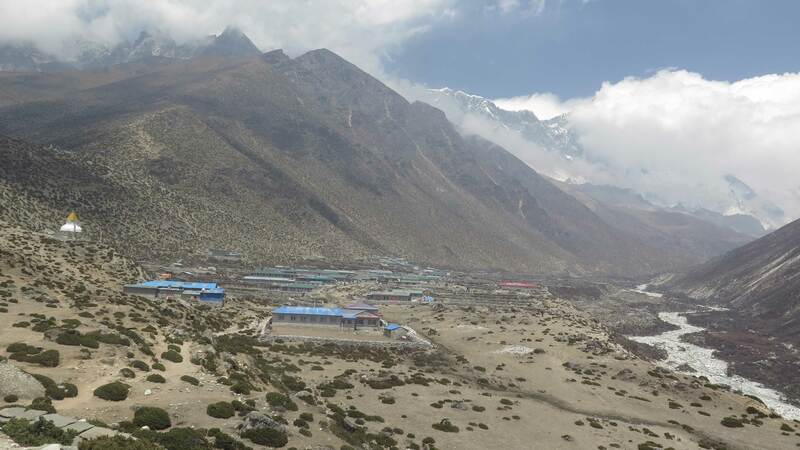 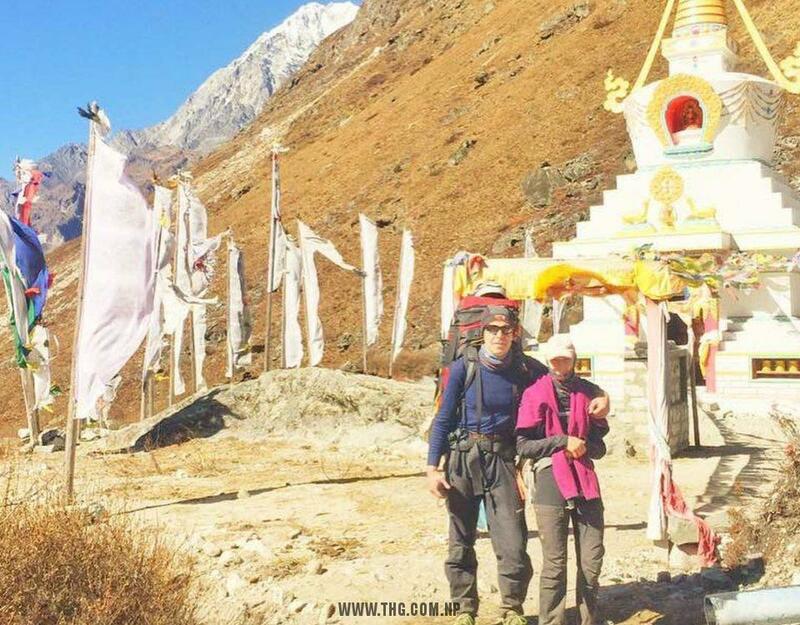 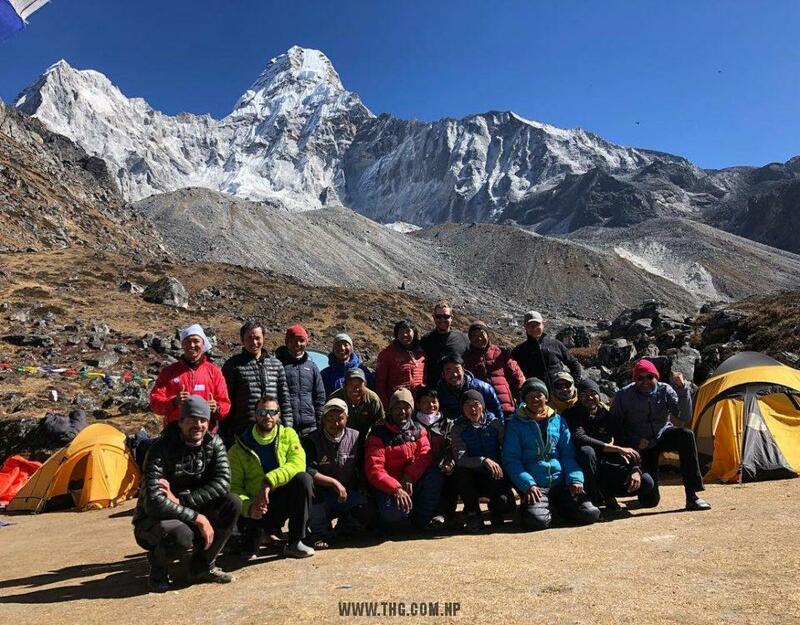 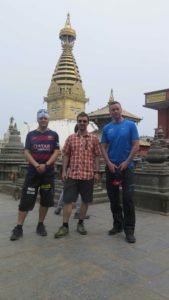 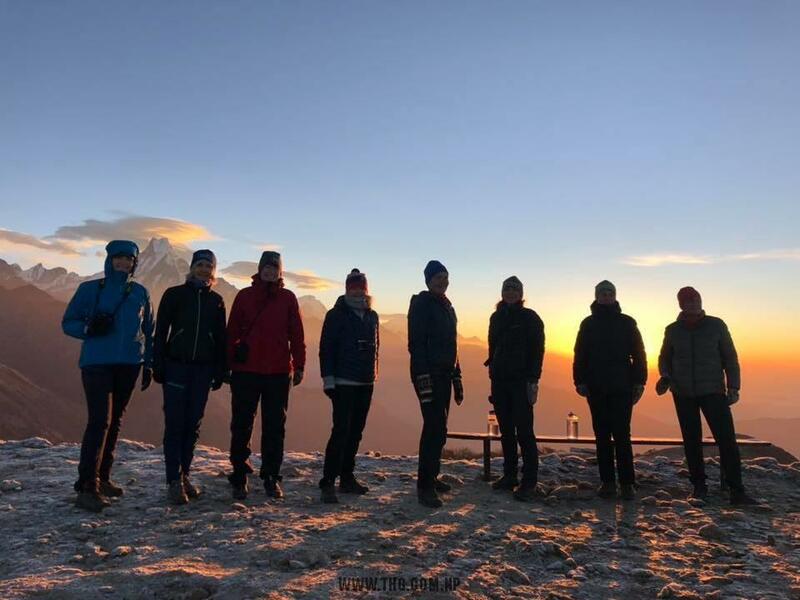 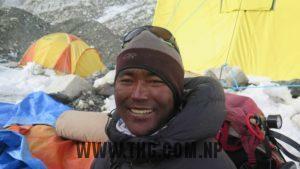 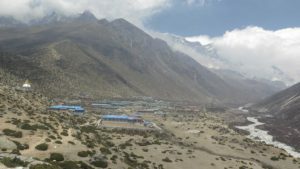 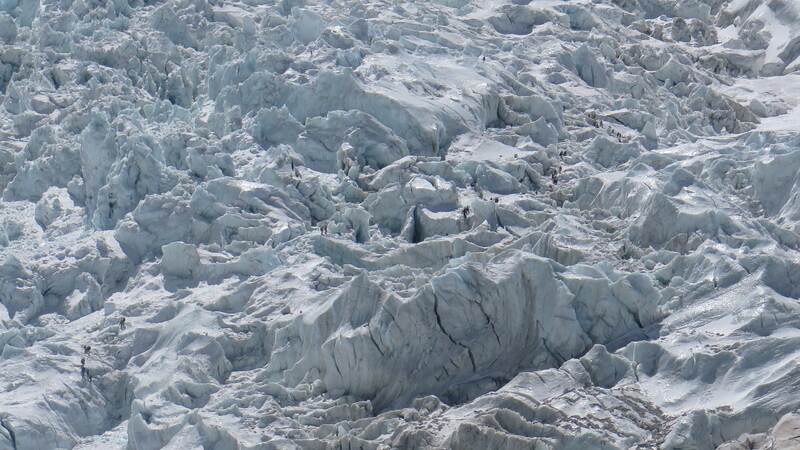 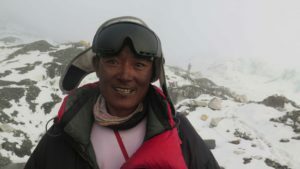 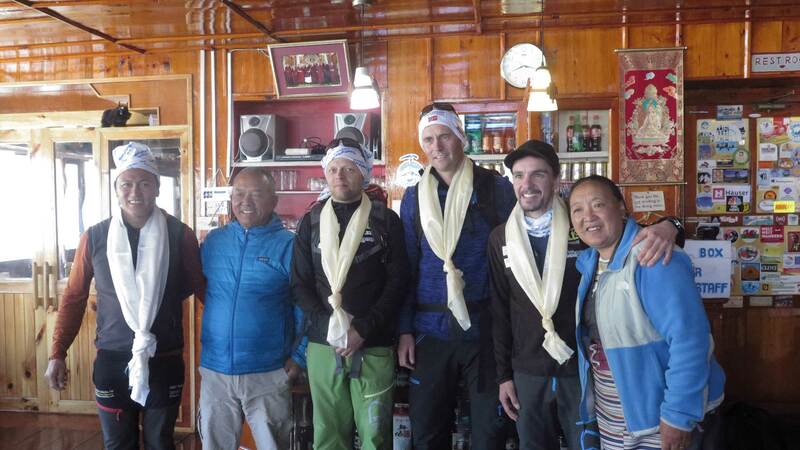 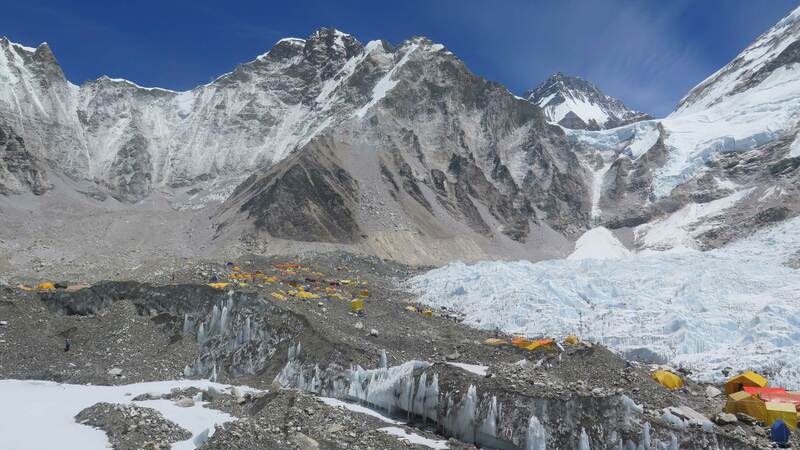 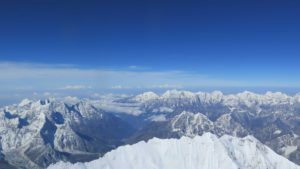 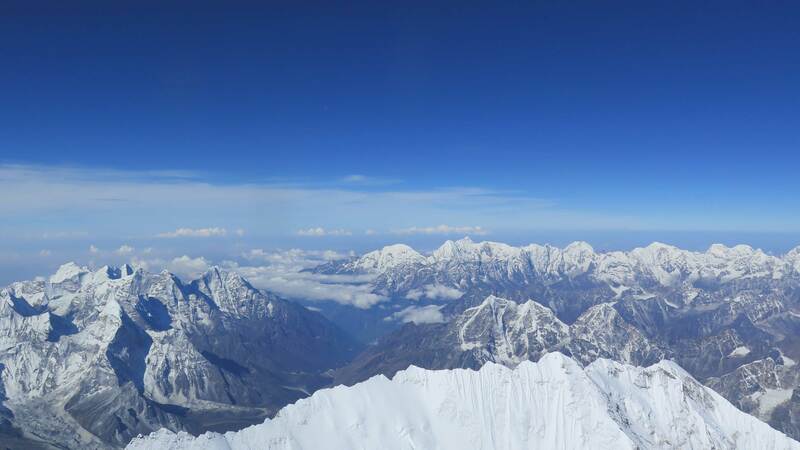 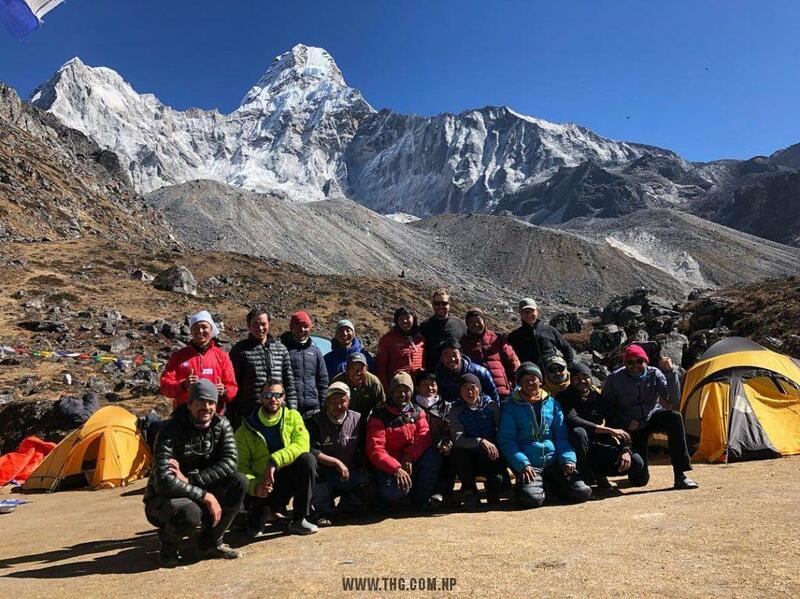 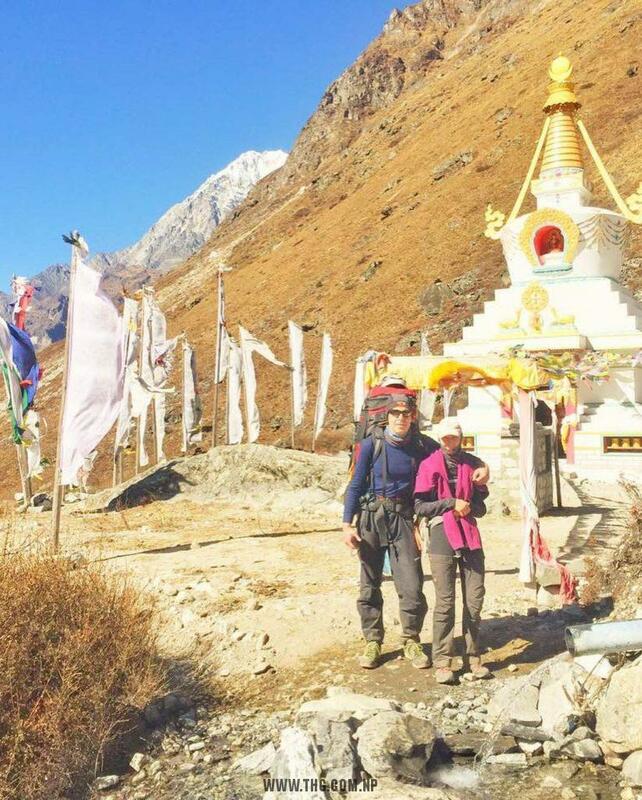 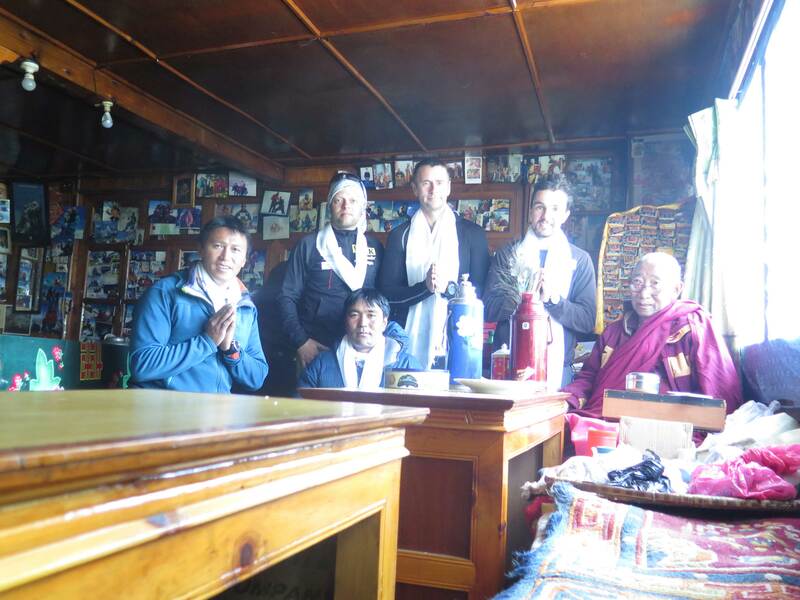 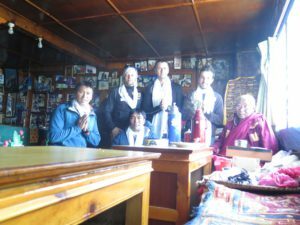 Everest Climbing Expedition Team arrive well and healthy in Dingbuche which is 4400m. 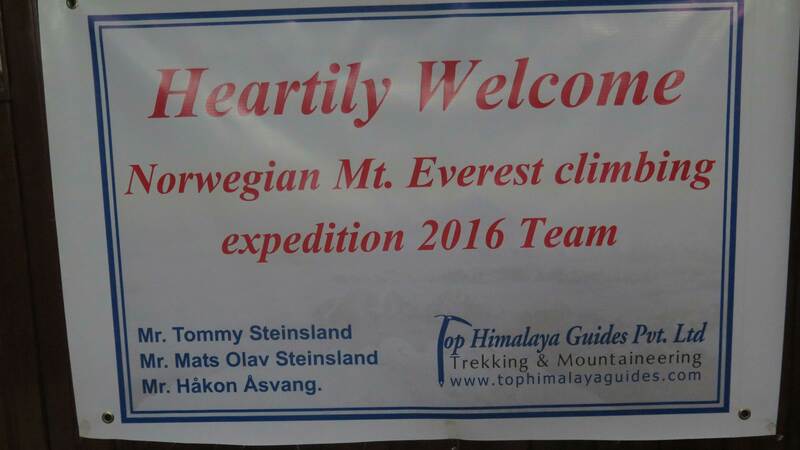 Norwegian Eventyrturer.no Mt Everest Climbing Expedition Team arrive well and healthy in Namche Bazar. 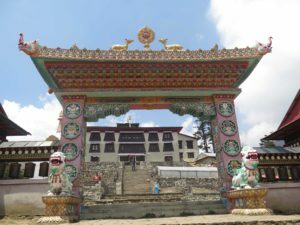 Capital for the Sherpa people in Khumbu region. 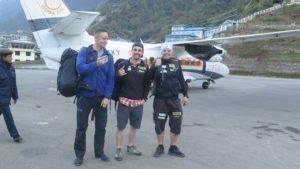 Exiting! 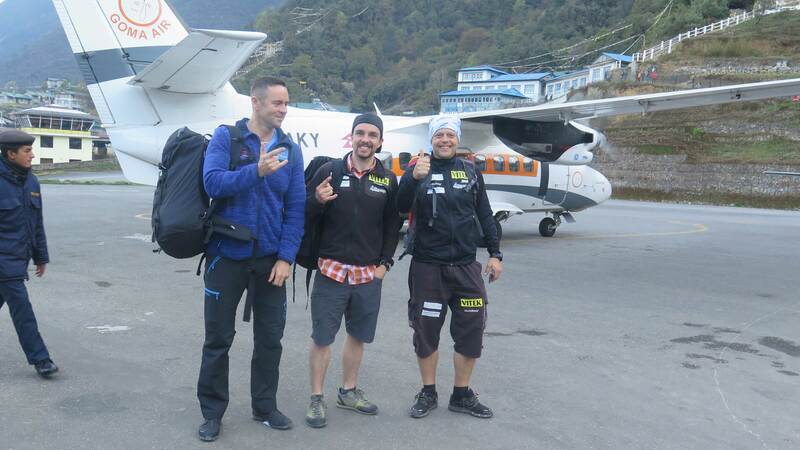 Prepping our kit for the porters. 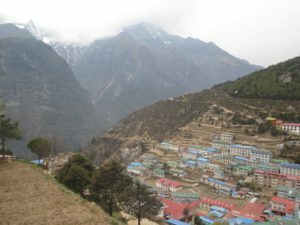 Finally we start the tracking part up the Khumbu valley.